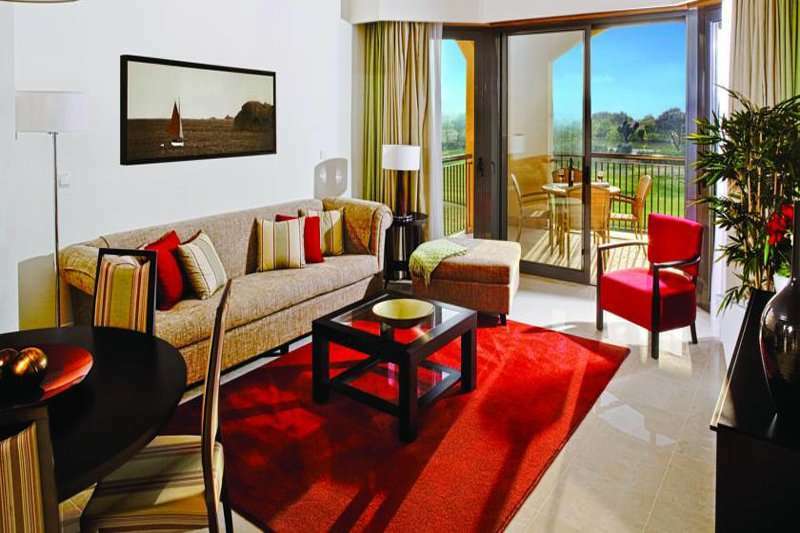 Located in the centre of the Dom Pedro Victoria Golf Course are the stylish Residences at Victoria by Tivoli. 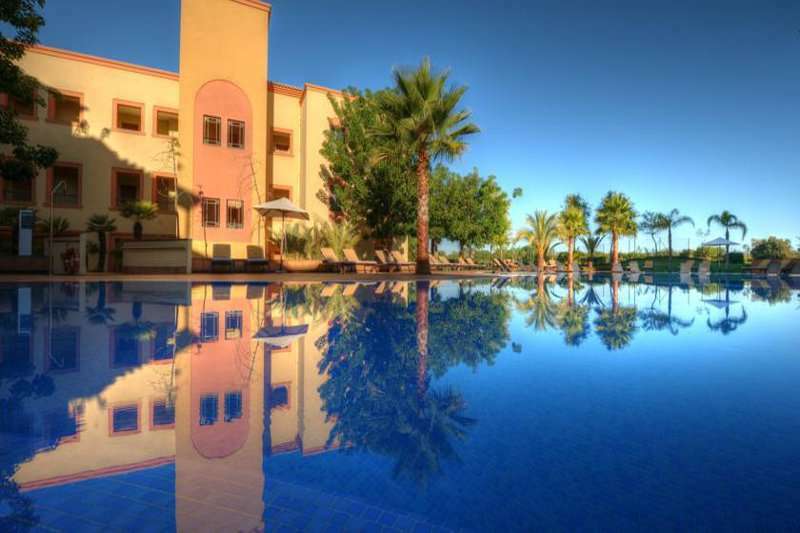 Here, golfers can benefit from a fantastic location just a five-minute drive away from the lively centre of Vilamoura and surrounded by all of the renowned golf courses in the region. 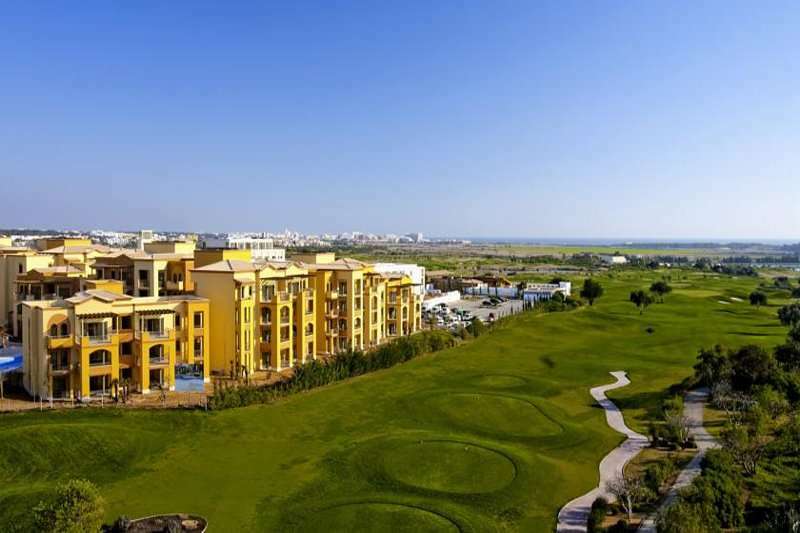 The luxurious apartments are perfect for a group of golfers with excellent facilities and an unbeatable location to provide you with an unforgettable stay. 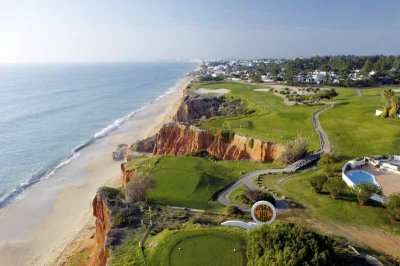 Vilamoura is one of best golf resorts in the Algarve, known for its large Marina filled with a fantastic range of bars and restaurants, its casino, challenging golf courses and the sandy Vilamoura beaches. 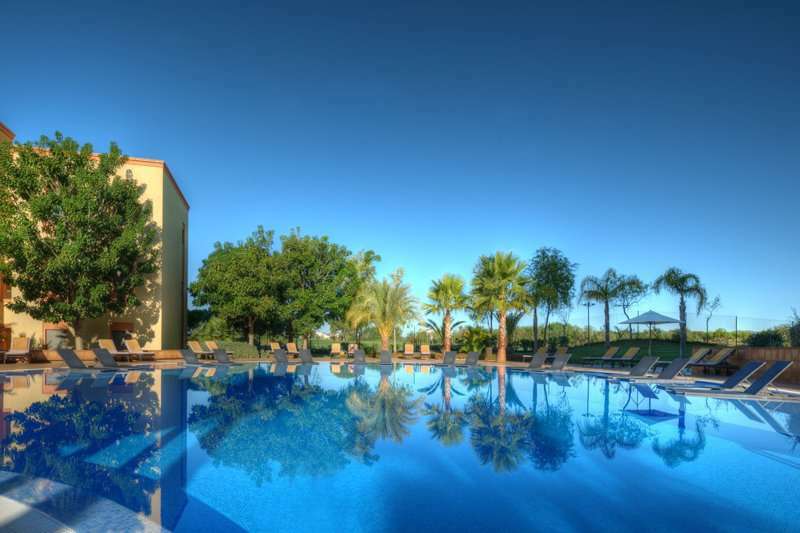 Vilamoura is arguably one of the most upmarket resorts in the Algarve, yet it is fair to say that here you do pay for what you get. The town is centred around the Marina, lined with yachts and full of stylish bars and restaurants offering an excellent range of cuisines. For sun worshippers, Vilamoura is home to two sandy beaches, the Praia da Marina and the Praia de Falesia. Both of these fantastic beaches are lined with a wide range of bars and restaurants along a lengthy promenade. 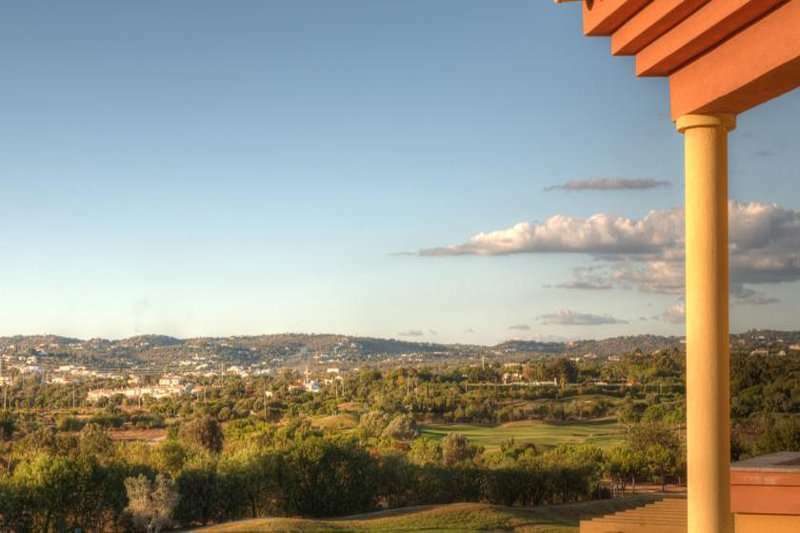 At the Residences at Victoria, golfers are perfectly positioned to play some of the best golf courses in the Algarve. 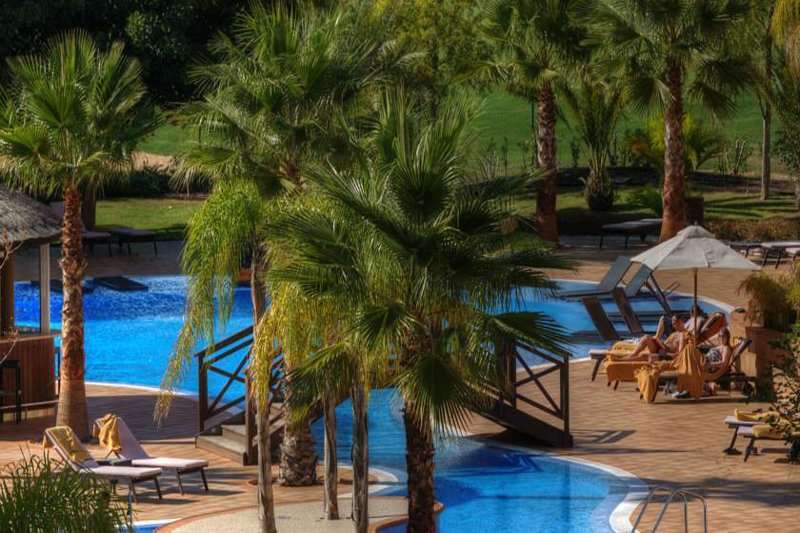 The resort ideally offers a free shuttle service to all of the six local courses - Victoria, Mellennium, Laguna, Old Course, Pinhal and Vila Sol. 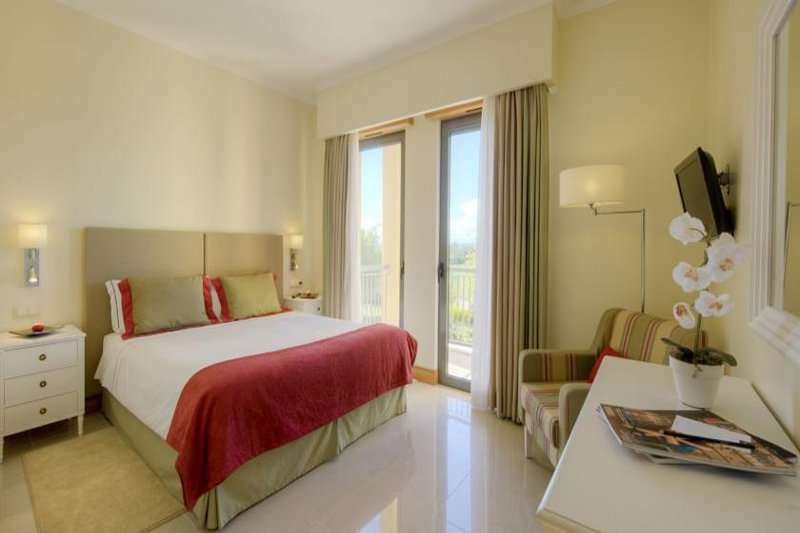 Perfect for golfers, the complex is located on the Victoria Golf Course, the longest golf course in Portugal. 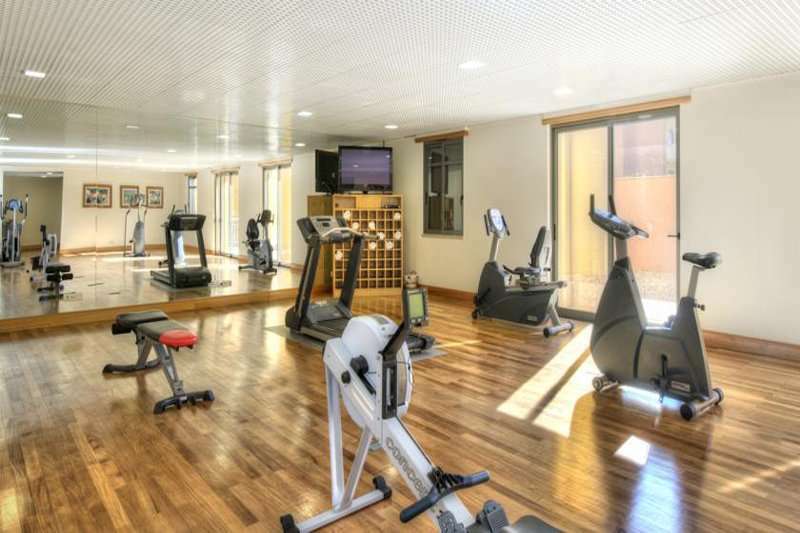 Alternatively, the Millennium and the Laguna Golf Courses are also within walking distance to the complex. The Residences at Victoria comprise of 72 two-bedroom apartments and 73 three-bedroom apartments set in ten different building blocks. 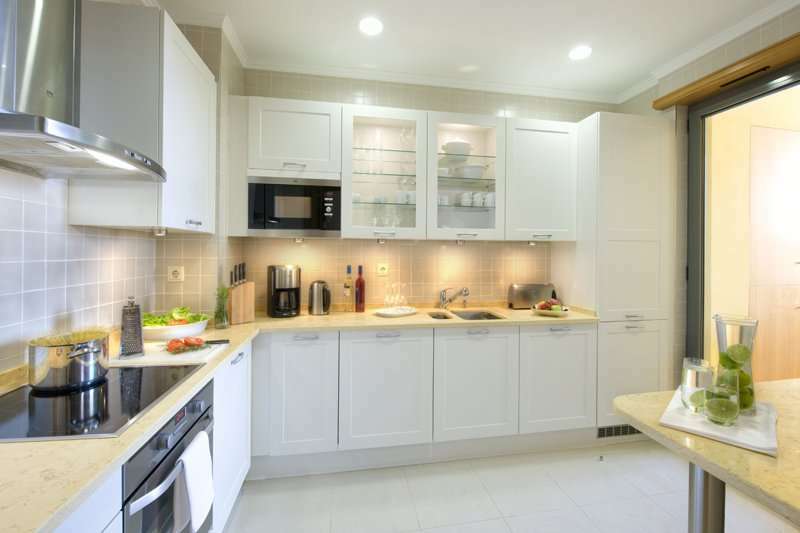 The apartments here can accommodate four or six guests depending on the size of the apartment. All of the apartments here have a garage, a kitchenette, lounge area and a private balcony or terrace to make the most out of the complex’s stunning setting. 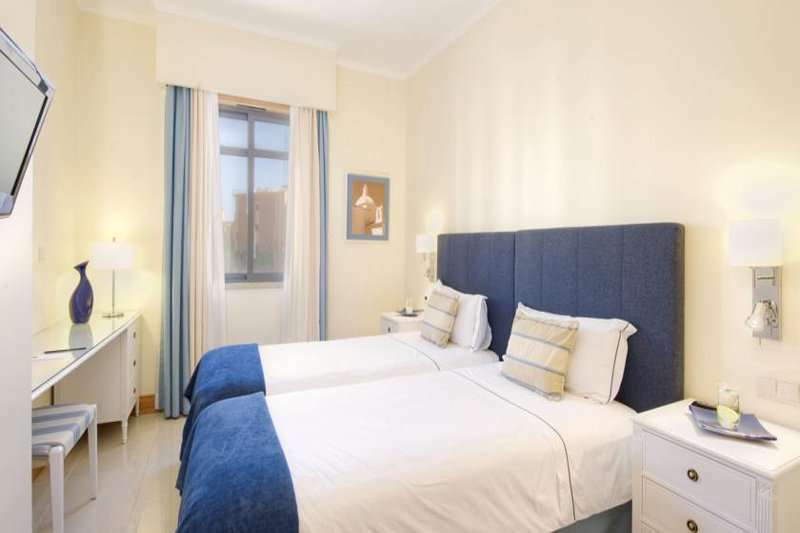 Each of the spacious, self-catering apartments offer everything you would expect from a 5-star resort, with the comfort of a homely apartment as well as all the essentials required for an unbeatably luxurious stay. There are an impressive three swimming pools at the Residences at Victoria; a heated indoor pool, a children’s pool and a large palm tree-lined outdoor pool with plenty of sunbeds and parasols. The Residences at Victoria also offers a Kids’ Club to keep the younger ones entertained. 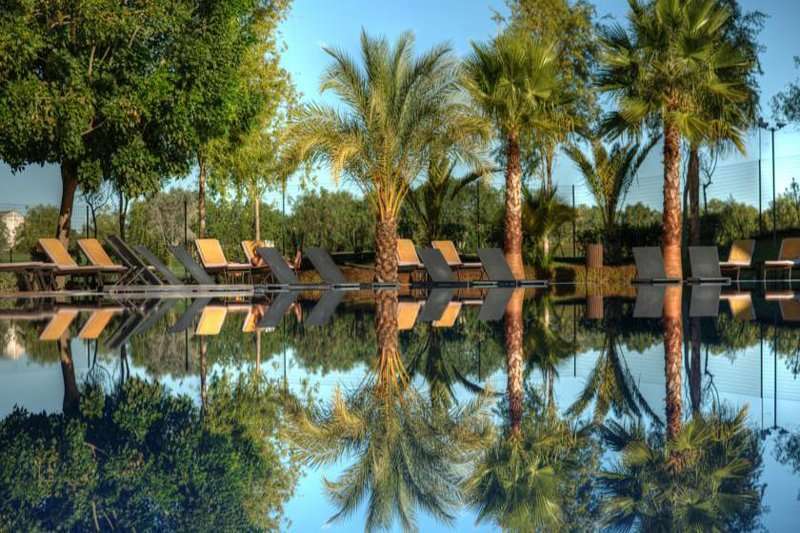 The Residences offer an onsite restaurant for those who wish to stay clear of home cooking and a large breakfast buffet is served in the next-door Anantara Vilamoura Resort. For guests to enjoy a fantastic range of cocktails, mocktails and smoothies, they can head to the Polynesian themed Tikki Bar located by the pool.